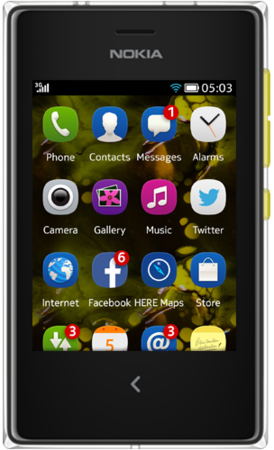 The Nokia Asha 503 is certainly great for doing basic phone calls and messaging, but over that it doesn’t impress due to its very average performance. It’s more worthwhile to spend just a little bit extra and get a decent Android phone with more apps and a bigger screen than trying to get things done on the tiny Asha 503. Nokia has managed to design and produce a solid device for under £100, and for the price it's hard to complain about the problems. The bulky frame can be taken one of two ways. Either you think it feels rugged and durable, or chunky and a waste of space. The 503 is lacking in up to date technology, there's no NFC or 4G, but this should not be a surprise from a device that does not even support GPS. 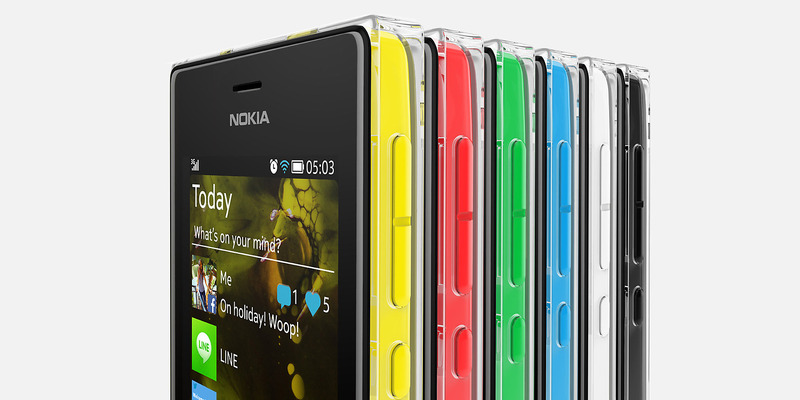 For the price and the market it's aimed at though the Asha 503 is a reasonable compromise, but I'd recommend spending a little extra cash on a Moto G or Lumia 520. 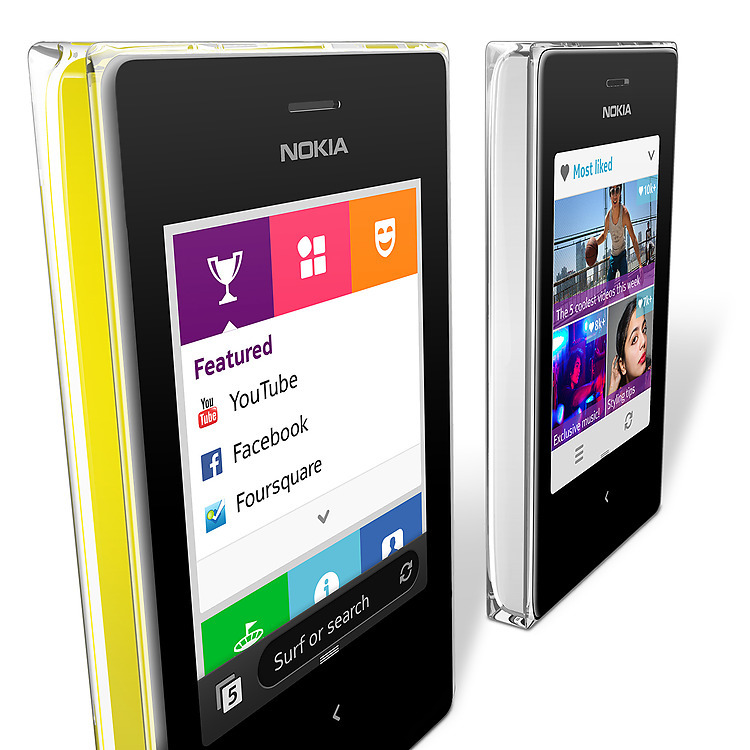 Nokia Asha 503 leaves a lot to be desire, it lacks performance, apps and reliability, but what it does have is affordability. 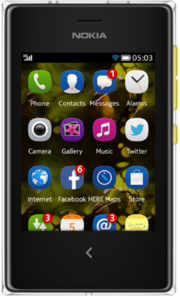 The 502 really is an entry level smartphone that should only be considered if you are desperate to get your hands on a smartphone for as little money as possible – even then we'd suggest looking at the refurbished 2nd hand market first as using this phone on a day-to-day basis would drive you bananas.